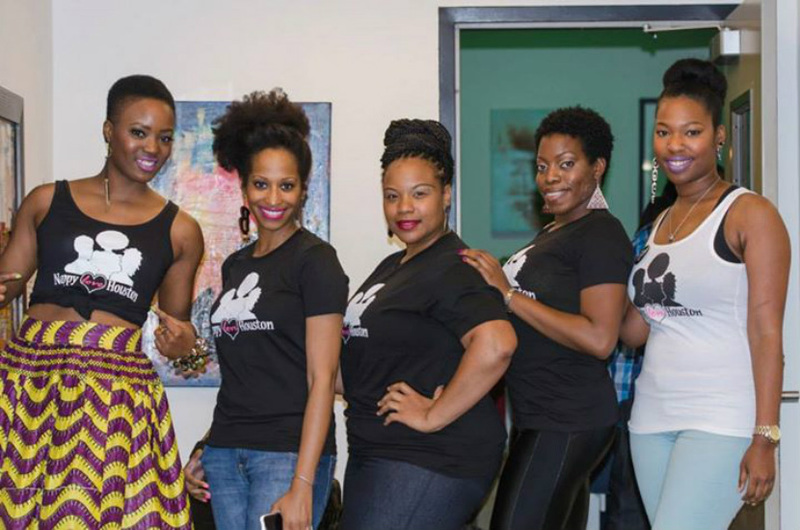 La Fleur NaturElle began as a documentary of my natural hair journey. It was my personal diary (so to speak) of my new life within the natural community. For many, it is only a trend; however, this has been a life changing/liberating experience for me. For as long as I can remember, my hair was either relaxed or curled (yes, jheri-lol). In my younger days, perms and jheri curls were a must when it came to hair care. I can honestly say, I do not recall any of my family members or friends ever wearing their hair in its natural state. When contemplating going natural, I was terrified of how I'd look and also my hair's texture. I inquired about regimens from friends that were already natural, watched numerous YouTube videos, purchased various hair products, you name it! Once I BIG CHOPPED, I knew this was the beginning of something special! Not only was I liberated, but I became more confident with myself! My outer appearance finally matched my inner. I find myself to be an earthy chick, meaning I love earth tone color ways, nature's artwork, life, and SOUL (soulful music, poetry, art). With that being said, La Fleur NaturElle (The Natural Flower) is who I am. The French name also pays homage to where I grew up...Louisiana! Fashion has always been my passion alongside music. I am an Art Institute fashion graduate and I've worked in the retailing industry for over 15 years, mostly within a corporate setting. I can never get enough of it! As I kid, I frequently played dress up and adored my mother's fashion sense. You will find weekly fashion posts and natural hair information on the blog. I'm here to share my passion with the world! 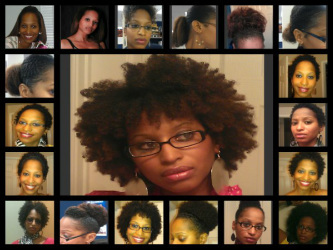 Here is a quick glimpse of my natural journey. My beautiful sister and I! We love our natural hair! !